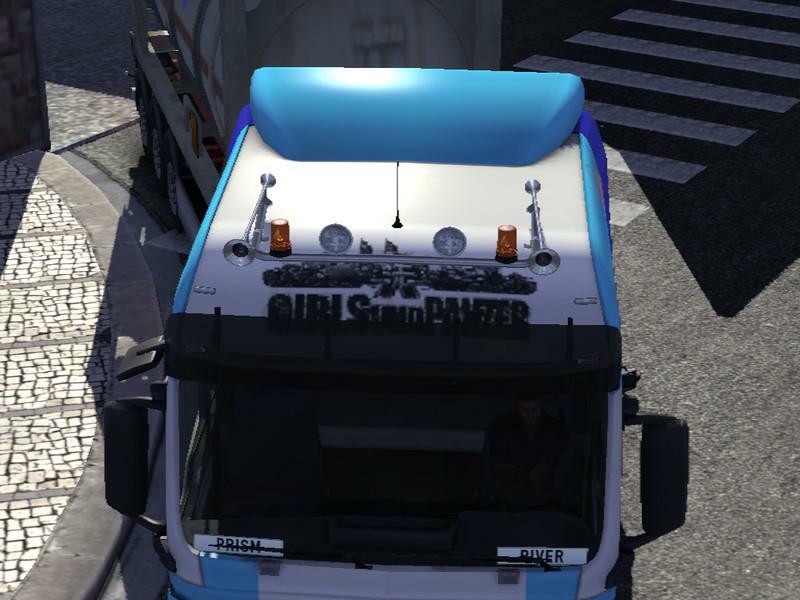 Again an anime skin by me for fans of Girls and tanks. 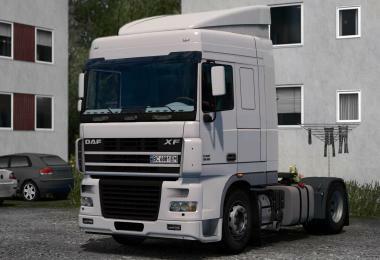 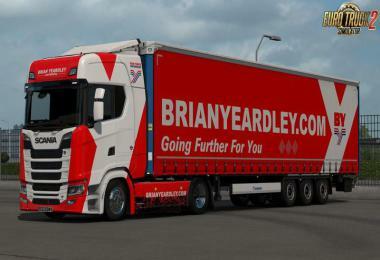 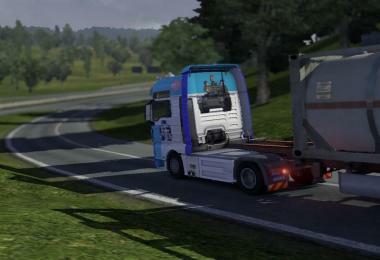 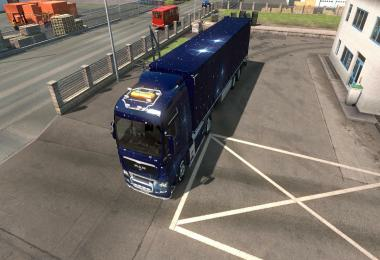 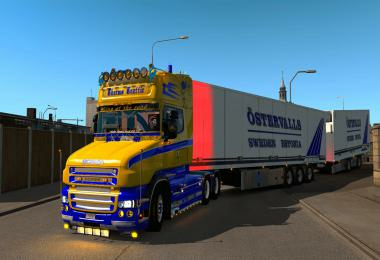 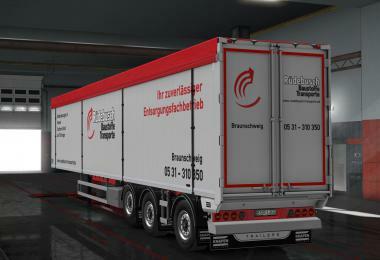 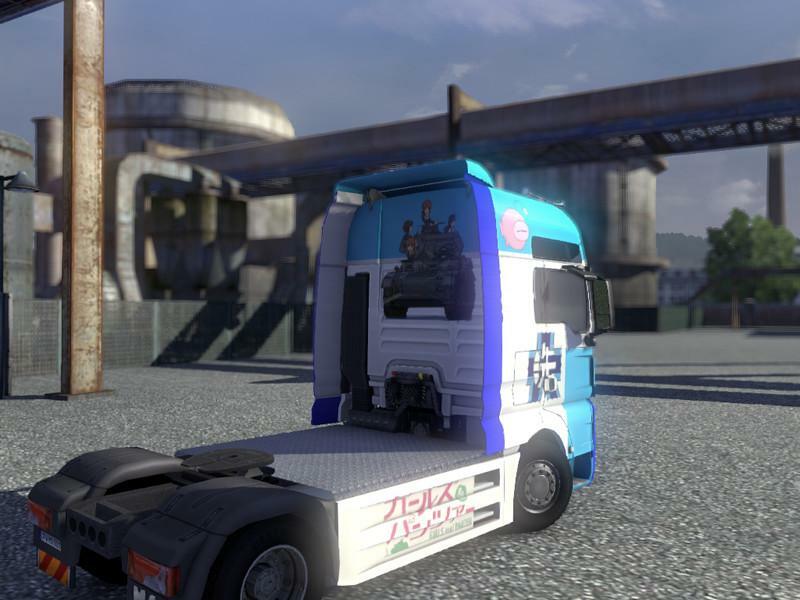 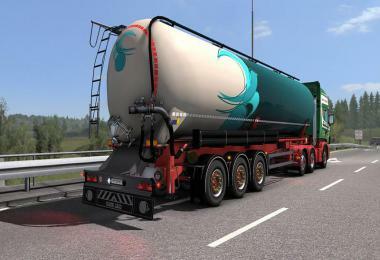 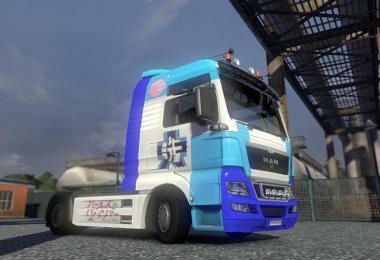 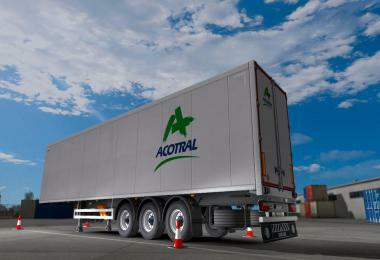 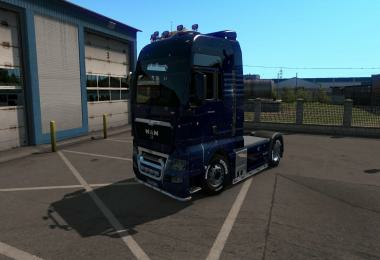 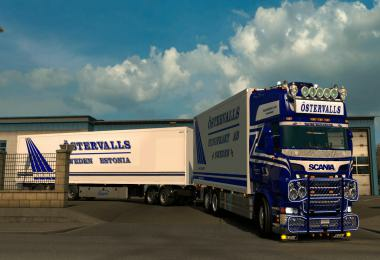 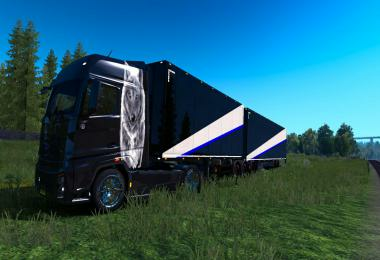 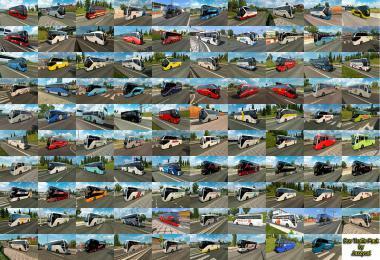 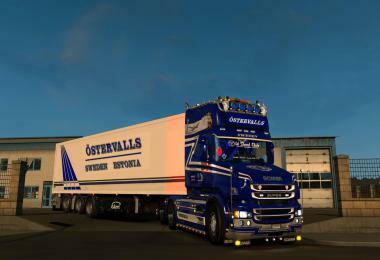 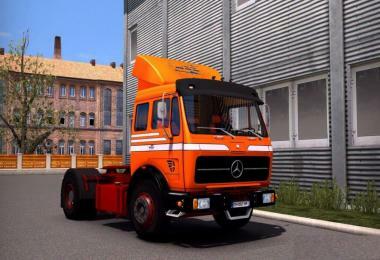 A skin for the MAN TGX XXL. 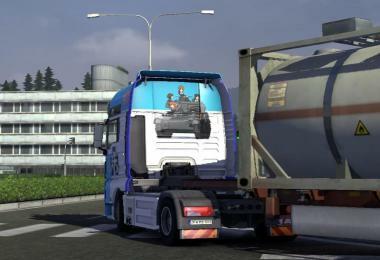 From the tanks martial arts school Ooarai.